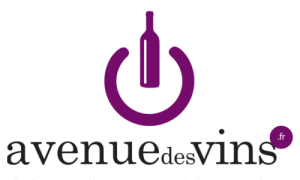 family vineyard is born the will to produce my own wine but not wherever: in Libournais. Then: Saint Emilion, Lalande de Pomerol either Fronsac? A challenge to be raised! In the family it had almost become one tradition. My rear grandparents and grandparents had been already challenged by leaving the high Corrèze, to sell wines of Libournais in Belgium and in the North of France. I became the wine grower of the family. My grandfather Amédée and Pierre my father challenge themselves by by restoring , in the end of the 50s in Saint Emilion's vineyard; the Castle JEANS VOISINS. They use their knowledge to produce their first vintage wines. Naturally in 1978 by following their tracks, I became the wine grower of the family. It was necessary to give a style, an identity in our wine.  This country , those magnificent "coasts" associated to our will to do always better, make Château Renard and of its successive vintage wines a happiness for the amateurs.